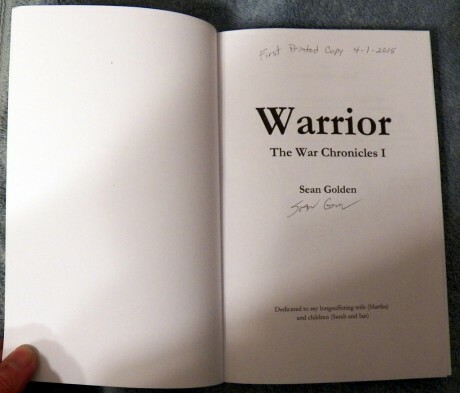 2 users commented in " Printed proof of “Warrior” has arrived. " 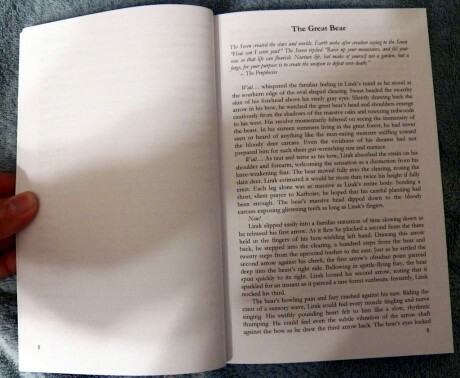 Sean, looks great, but I gotta ask, how do you sell a printed copy of a book anymore? 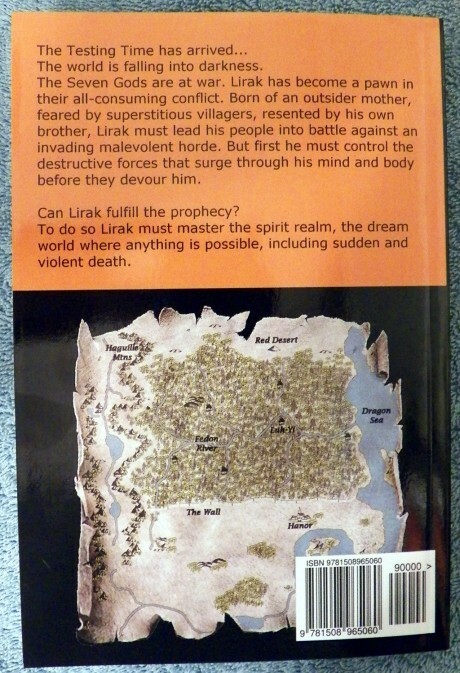 I only use book stores to see what books are available, then if I am interested I order with my Kindle. 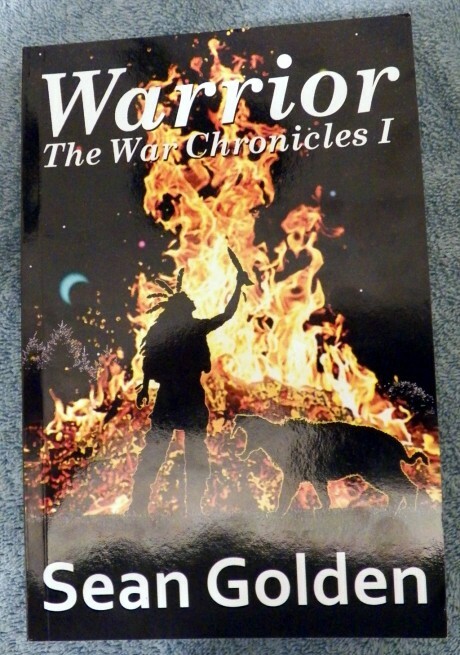 I will buy your first printed copy for $100 once you sell 50,000 total copies of “Warrior”. 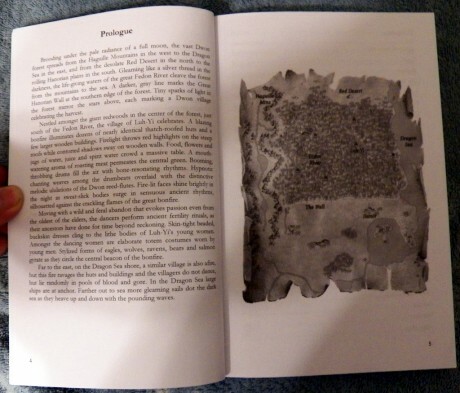 LOL, this is a proof, but I consider it to be the first printed copy. Hey, I’m at 883 so far. Anything is possible, right?